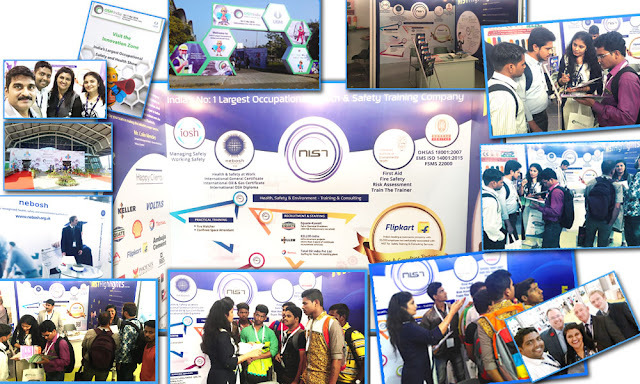 NIST successfully took part in another OSH event this November at CIDCO Exhibition Center, Navi Mumbai, organized by UBM. With each year NIST’s popularity grows amongst the safety seekers. Yes! At the OSH event held on 10th and 11th of November, this year, NIST was approached with lot enquires from professionals and individuals who are keen about workplace health and safety.